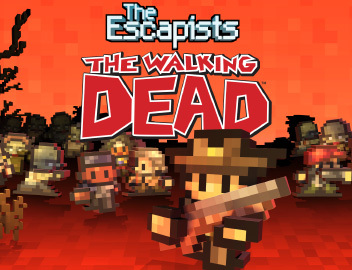 The Escapists: The Walking Dead is now available on the PlayStation store! Protect the living and escape the dead as you play through the award-winning comic’s epic story. If that’s got you hyped to take it too the Walkers and Roamers of The Walking Dead you can pick up the game on PlayStation 4 here.